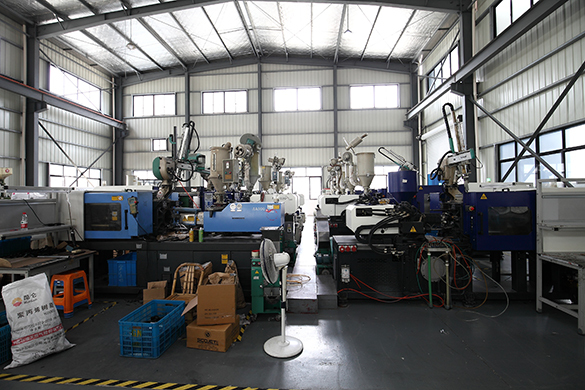 Our US machining operations are AS9100 and ISO9001 certified and trading company is SGS certified. Our main operations are turning and milling components for jet engines including disks, spools, shafts and casings. 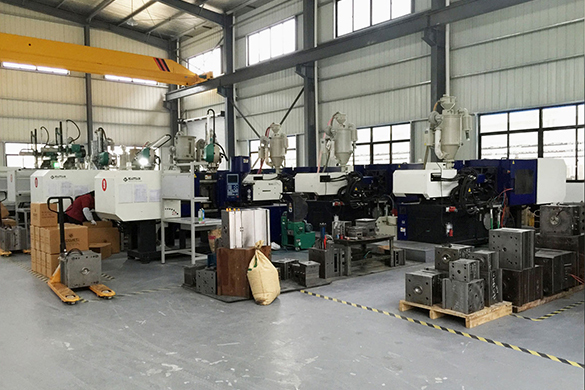 CNC Turning and Milling of exotic alloys such as Rene, Inconel, Waspaloy & Titanium, Swiss Machining, Product Design, Plastic/Rubber Molding, Metal Casting: Sand, Die and Investment, Mechanical Control Cables, Light Systems including Halogen and LED, Stamping and Metal Fabrication. We supply different kinds of products with high quality and favorable price. We're pleased to get your Inquiry and we will reply you as soon as possible. We stick to the principle of " Quality first, service first, continuous improvement and innovation to meet the customers" For the management and " Zero defect, zero complaints" As the quality objective.